Please note that many of this equipment are discontinued as they are old technology in the event that you need them please email to us first to check on the stock availability. 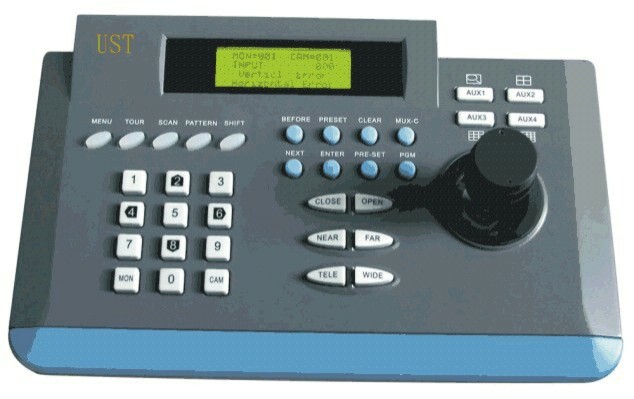 For new system we highly recommend to switch to IP system. 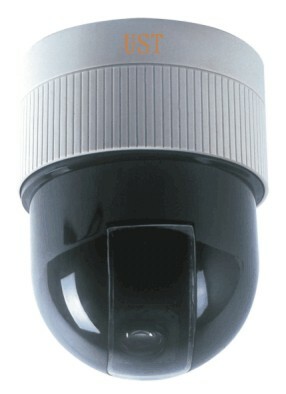 Overview of the Securitex Speed Dome Camera. 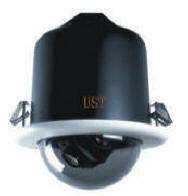 The Securitex CCTV speed dome camera is the next generation of Pan/tilt CCTV camera which offers several significant enhancements and refinements from the conventional camera counted on Pan/Tilt unit. 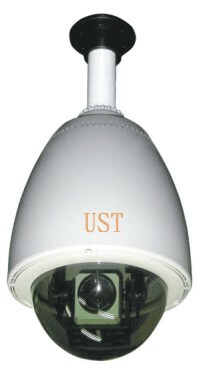 The PTZ speed dome camera is derived through the commitment by the manufacturer continuous improvement and attention to customer’s requirements. 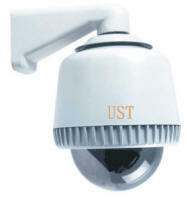 The Securitex high speed dome camera comes in various shapes and sizes. This cameras are packs with more features than the normal camera. With continuous rotation and a speed range, this dome camera is easily controlled either from the Digital Video Recorder software or dedicated keyboard. Direct and accurate response ensures targets are easily located and tracked. When required, the dome can be quickly spun 180 deg., an important feature when something passes directly under the camera. 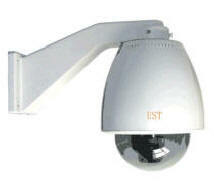 This speed dome’s high performance color camera is equipped with a 18X to 27X optical zoom and 12 X digital zoom. 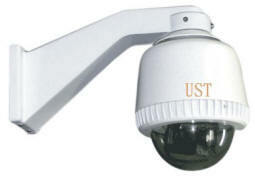 Auto-focus zoom lens and resolution of 480TV lines provides very high definition images. The built-in Digital Signal Processing maintains optimum quality in varying conditions with intelligent use of Back Light Compensation, Auto Zoom…Etc. to answer your question we will refer this question to the manufacturer.